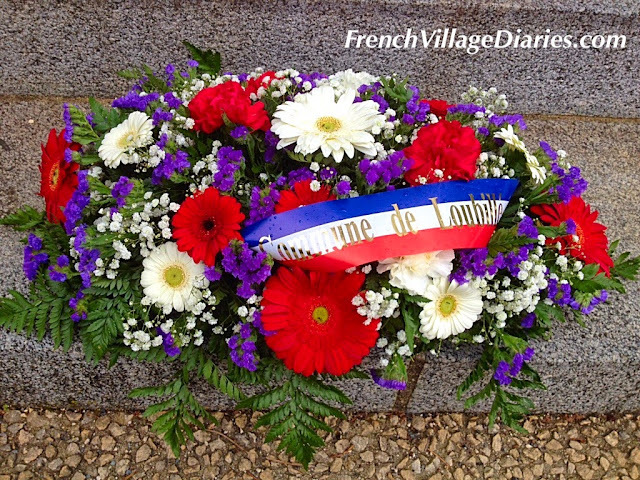 11th November is a public holiday in France and a day when services of remembrance are held throughout the country, from small village ceremonies to large events with military presence in towns and cities. I thought I would share some pictures from our village service this morning. 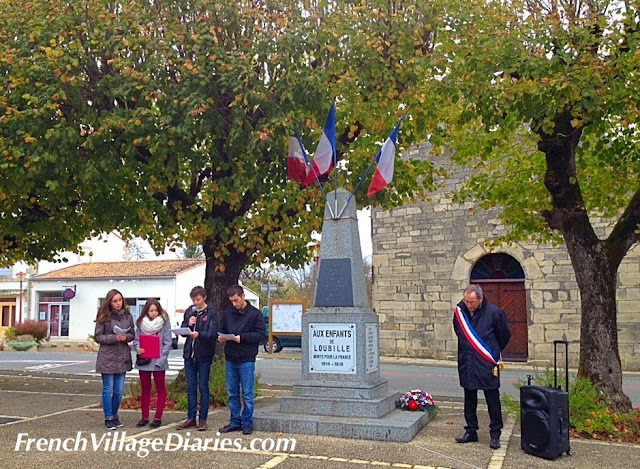 The simple memorial is decorated with flags and a floral tribute and following the Maire reading the address from the ministry, four young people read out the names of the villagers who lost their lives for France during the First World War. It was a proud moment for me to see Ed taking part, although where the deep adult voice came from as he opened his mouth, I have no idea. Ed is a child of Europe. He was born in England and despite having lived most of his life in France remains very attached to being British. He has English and Irish roots from my side of the family and you don't have to go back many generations on Ade's side to find German blood too. He is fluent in English and French, which he speaks without an accent, and is also enjoying learning German at school. This morning he did his bit for our French village whilst wearing his poppy and this afternoon the house has been rocking as he jammed along to some of his favourite songs, including a song by a German band called Tokio Hotel. 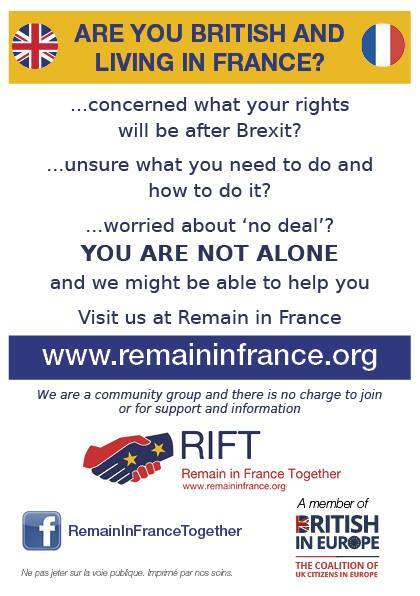 Vive l'Europe. 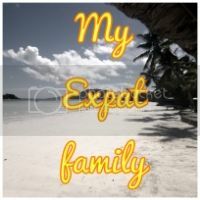 This post is linked to the My Expat Family blog hop run by Seychellesmama - sharing family life as an expat. 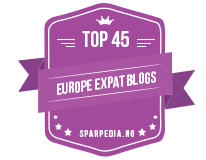 Click on the image below to see what other expat families are sharing.